The Black Mamba Mechanics Gloves are available in four different sizes. 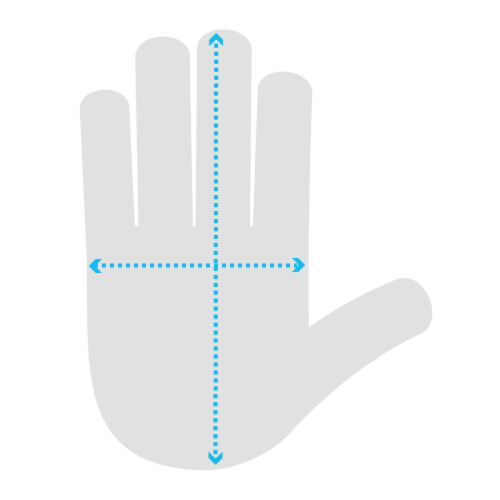 Please measure the width of your hand through measuring our palm from one end to the other excluding the thumb and fingers. The best point to do so is above the thumb region but below the fingers.